When you're saving a for a down payment, it’s good to know how you can come up with a little extra cash. Putting the largest down payment on your new home as you can will help make your home more affordable. It will lower your monthly payments and any mortgage insurance fees (if applicable). Here are few helpful hints to help you save for a larger down payment. Making a budget can be a truly eye-opening experience when you know exactly how much you're spending. This will help you identify where you can cut back and save. Consider using a helpful app such as Mint (available for both Android and Apple). This money manager syncs up with your online banking data and tells you where you could be saving. There are also several other budgeting apps if you prefer, or you can always sit down with a spreadsheet and do it yourself. 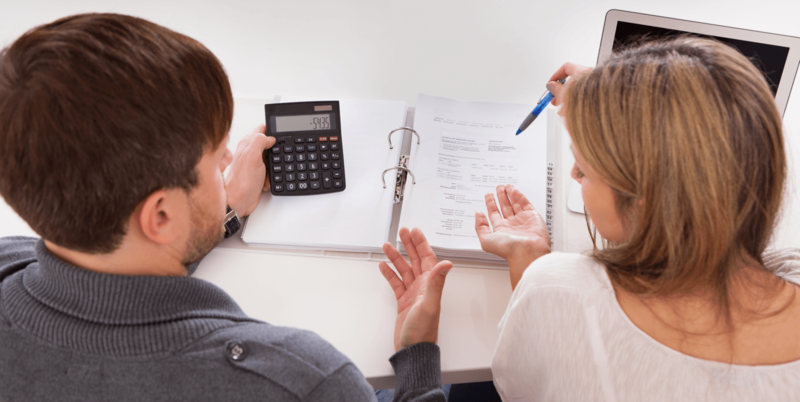 After you've figured out your budget, you can then evaluate even further ways to save. 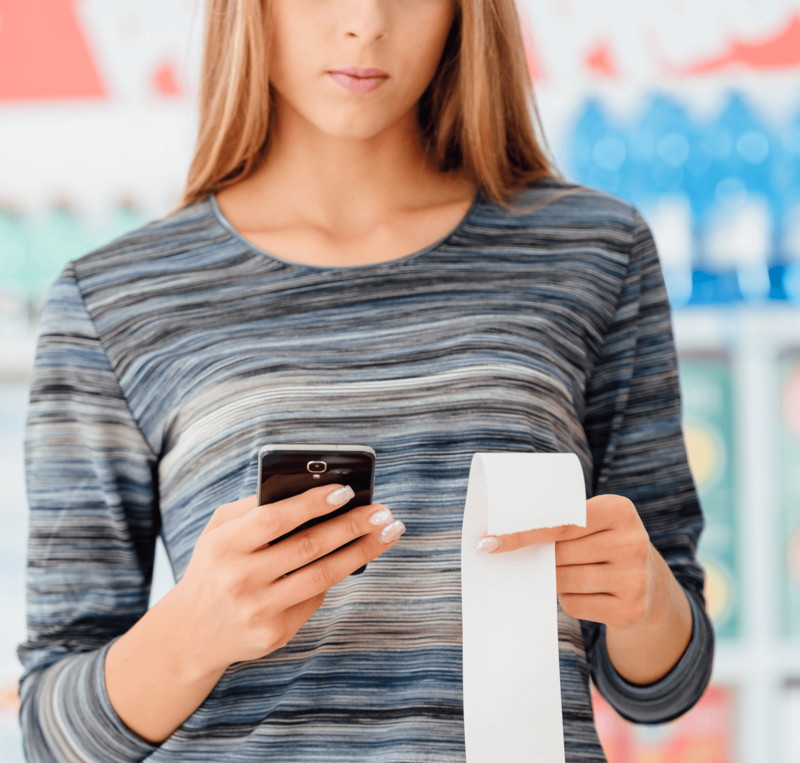 It could be as simple as making a grocery list and sticking to it (no impulse buying), switching to a less boutique grocery store, downloading coupons or buying items in bulk. [ Link to Household Items You Should Buy in Bulk ]. If you find you're spending money on things you don’t currently need, it is worth it to wait until they go on sale. Before you pay any of your bills, pay your savings account first. The best way to do this is to take your paycheque and divide it by 5%, then store that amount away. For example, if your bi-monthly pay cheque is $2,000, you should be putting away $100 every payday. Consider taking up a second job and saving the additional income. Think of something you enjoy doing and can commit to for a few hours a week. This can be something you do from home such as freelance writing or telemarketing work. Another option? Many people take weekend serving jobs at a pub or restaurant or pick up a few hours at their favourite retailer. 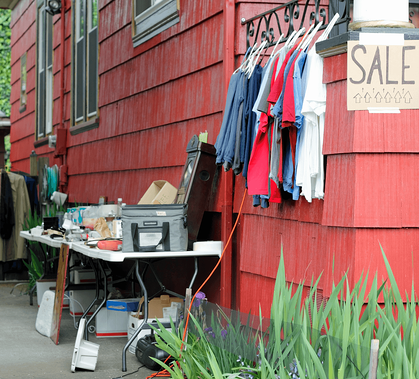 Consider having a garage sale to make some extra cash off your unused items and put the money straight into your savings. If you're not in a position to hold your own garage sale, consider partnering up with a friend or posting items to Facebook selling groups, Kijiji or even Craig's List. The Home Buyers' Plan is a way to help first-time home buyers come up with their down payment. This plan allows you to withdraw up to $25,000 from your RRSP’s to put towards a home. What's more, if you're buying a home with a partner, you can withdraw a maximum amount of $50,000. This could be your whole down payment depending on the type of home you plan to purchase. It’s said that a vehicle is one of the most expensive things people typically pay for. Car payments, insurance, repairs, maintenance, and gas add up to thousands of dollars every year. Consider this: If you have a $300 per month car payment, pay $125 a month in insurance and spend roughly $100 a month on gas, you're spending $6,300 a year your vehicle alone. This doesn't include oil changes or other expenses that can arise. In short, if you have more than one vehicle in the home, you'll vastly increase your savings by selling one and taking transit instead. If there are any events coming up where you'd typically receive a gift, politely ask for money instead. Of course, you'll need to be careful with who and how you ask, but close friends and family members are sure to understand they're helping get you that much closer to your new home dream. Saving for a down payment can seem like a long, drawn out process. So why not put a few of these tips into play and reach your goal faster? While it doesn't happen overnight, a little diligence will help you achieve your new home dreams in no time.